The Rebel Sweetheart. : Happy Teachers' Day! This morning, my little man hurriedly finished his breakfast, saying that he has a project to do. "What project? And why are you telling me that just now?" I asked, thinking that it'd be another one of those Food Pyramid-esque projects where I had to cut-out pictures of food and stuff. "Oh, this is simple," he said, while laying out crayons and colored paper on his table. "I just need to make a card for my teacher. It's Teacher Day, Mom!" Oh right. I almost forgot. World Teachers' Day, which actually falls on October 5th, is being celebrated today (and I reckon until tomorrow) in their school. Here in the Philippines, National Teachers' Month kicks off in September with month-long activities to honor the teachers and their profession. The event culminates on October 4, a day before the World Teachers Day. Globe Telecom joins the academic community with the celebration of the National Teachers’ Month, recognizing the exemplary contributions of teachers to nation-building and development. The leading telecommunications network partnered with Teach for the Philippines, a for-purpose, non-stock, non-profit organization that works to provide Filipino children with an inclusive, relevant, and excellent education. With the partnership, Globe, through its digital brand for the youth Globe Prepaid, engaged one of its key leaders to become a guest teacher in the organization’s partner school in Mandaluyong City. Taking the role of a teacher, Globe Vice President and Head of Prepaid Business Issa Cabreira taught English to the Grade 3 students of Highway Hills Integrated School. Cabreira also shared with the students her work experiences to emphasize the value of education and to inspire the students to strive for success. of Highway Hills Integrated School in support of National Teachers' Month. Globe also launched the #GlobeWonderfulTeacher program, where 21 teachers will be selected as recipients of the “Globe Wonderful Teachers Awards”, a tribute to mentors who have shown great dedication to their craft. All students can participate in the campaign by posting selfies on their Facebook and Twitter accounts with the hashtag #GlobeWonderfulTeacher. Each entry should include a short description on why they consider their nominated teachers wonderful. Prepaid load credits will be awarded to the student and teacher chosen for the winning daily entry. The National Teachers’ Month is celebrated from September 5 to October 5 by virtue of Presidential Proclamation No. 242 which recognizes the need to “celebrate the unique role and service that teachers play in guiding families, strengthening communities, and building the nation.” This year, it is anchored on the theme, "My Teacher, My Hero" to acknowledge the teachers. I did not know that it was National Teachers month. Kudos to Globe for launching #GlobeWonderfulTeacher program and you for sharing this information. This is great that students can honor their favorite teachers. Thanks for sharing. Oh, that's so sweet of him. He may really love his teacher. haha Ans how nice of Globe din to start that campaign to honor teachers ah. 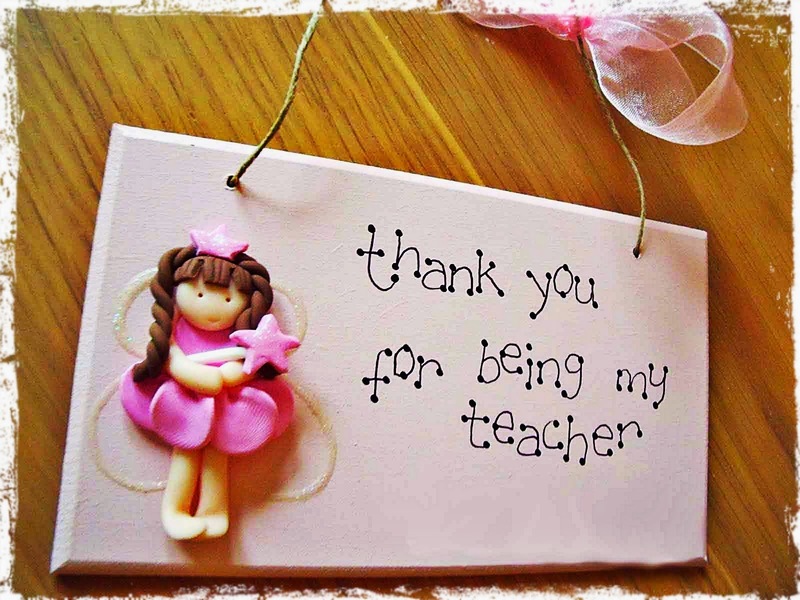 Happy Teacher's Day to all the teachers. I agree with Mhisha, your son is soo sweet. I hope there will be more teachers here in our country that will teach children in the future.